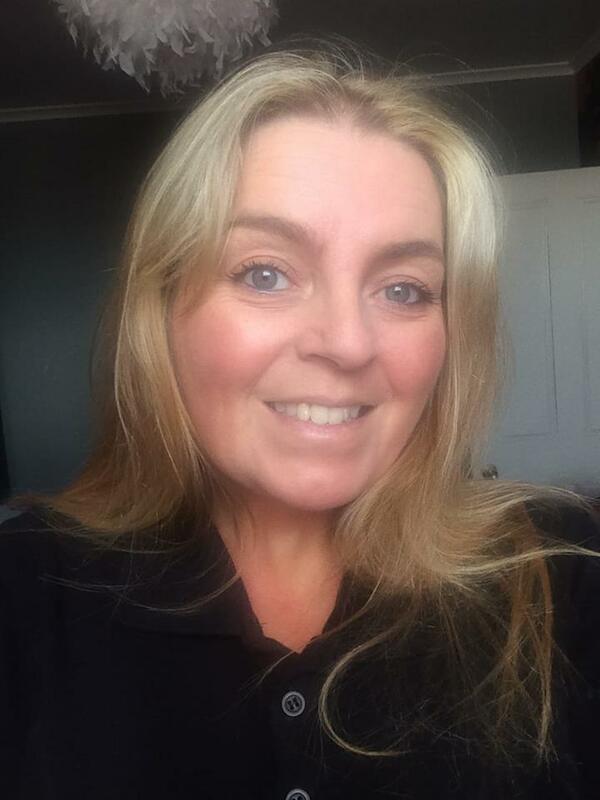 Sharon joined us with a lot of administrational experience gained working in the water services, recruitment, double glazing and drainage. Sharon loves weekends now that she doesn’t have to work! Walking Daisy on Cambois Beach is a huge favourite and Sharon likes driving so gets around a lot in her spare time.